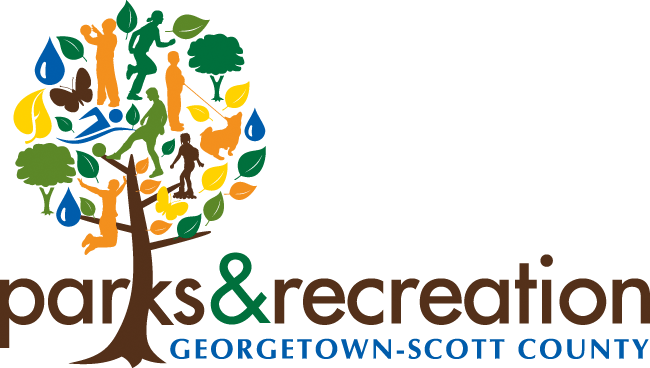 Oxford Road Park is the latest addition to the Georgetown – Scott County park system. The amenities for this park include a picnic shelter which is available for rent, playground equipment, parking area and a link to the Elkhorn corridor. There isn’t any electric or grill at this park location. How to Get There: Located at Oxford Road, Georgetown, KY 40324. Find the area available for rental to suit your needs. Call (502) 863-7865 to speak with our director or submit the form for information about our parks and recreation services. To be the state leader in promoting community health and well-being through fun, progressive and memorable parks and recreation experiences and activities for everyone.